Shop ’til U Drop in Cathedral City! 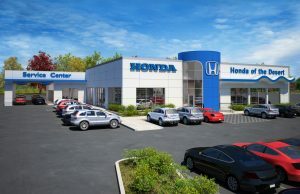 Cathedral City Auto Center and Palm Springs Ford – one of the largest auto centers in Southern California with the largest selection and varieties of makes and models including the only Tesla Dealership in the Coachella Valley. Take a test drive in luxury brands like Lexus, Cadillac, and Volvo or more competitive brands such as Toyota, Honda, Kia, Chrysler, Chevy or Volkswagen. You can also spruce up your current car by driving over to the Ramon Road Corridor – a hotbed of automotive customization, repair and supply shops. Fond of vintage clothes, furniture, art and home décor? 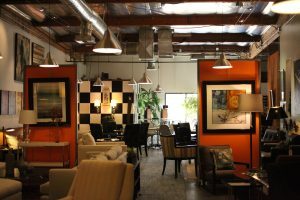 Some of the best consignment stores in the valley are located along East Palm Canyon Drive. There, you will also discover national stores like Target and Trader Joe’s. 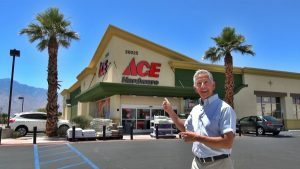 Finally, head towards the east side of town and travel along Date Palm Drive for a great variety of local and national restaurants, The new Ace Hardware, In Shape, a 42,000 square-foot upscale fitness center, and a plethora of discount retailers such as Big Lots, and the new Harbor Freight Tools. From Office Supplies to Irrigation supplies, Date Palm Drive is one of the fastest growing shopping districts in the City. Cardenas Market is great for specialty Mexican items, fresh meats, and in-store dining.